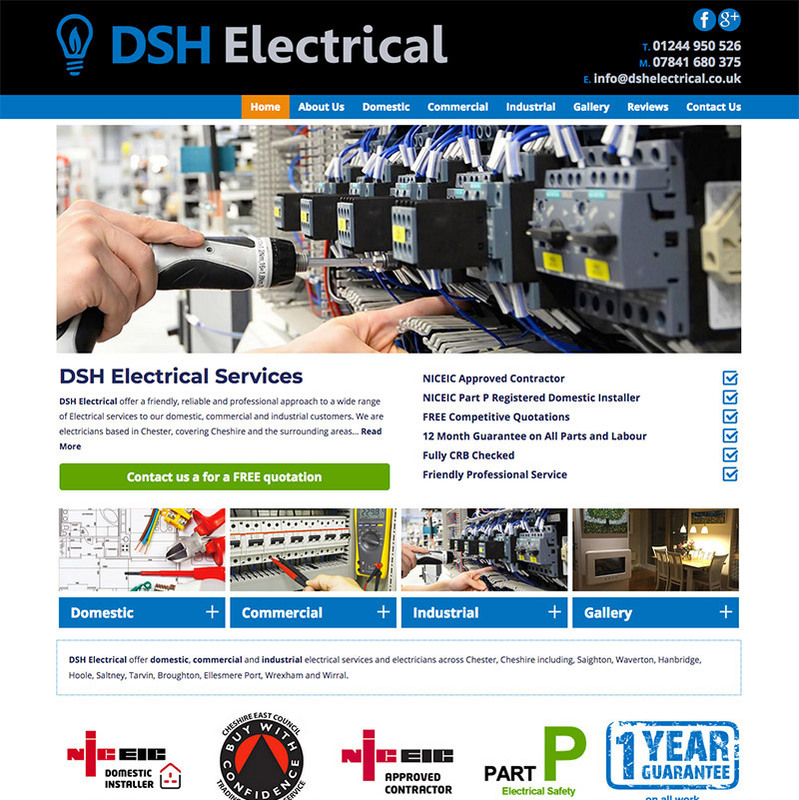 DSH Electrical have recently invested in further developing their website. 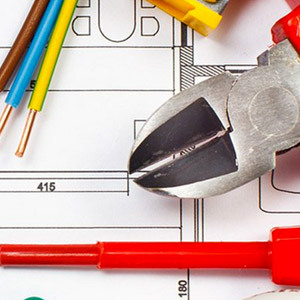 They wanted to add fresh new content to show more examples of their work and also to separate their domestic and commercial projects so that content is more specific and relevant, in-line with Google’s ranking criteria. 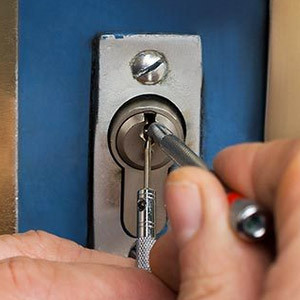 Following a re-location to Chester they also wanted to review and re-focus the website text and contributing SEO factors to Chester and the surrounding area. 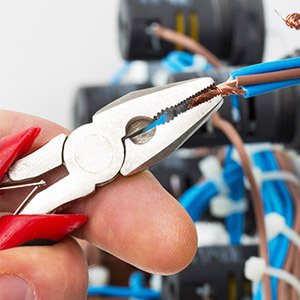 New pages were added for Domestic Electrical Services and Commercial Electricians with enhanced on-page text content specific to the services on offer. Each page has it’s own light-box image gallery with photographs of completed works and works in progress. 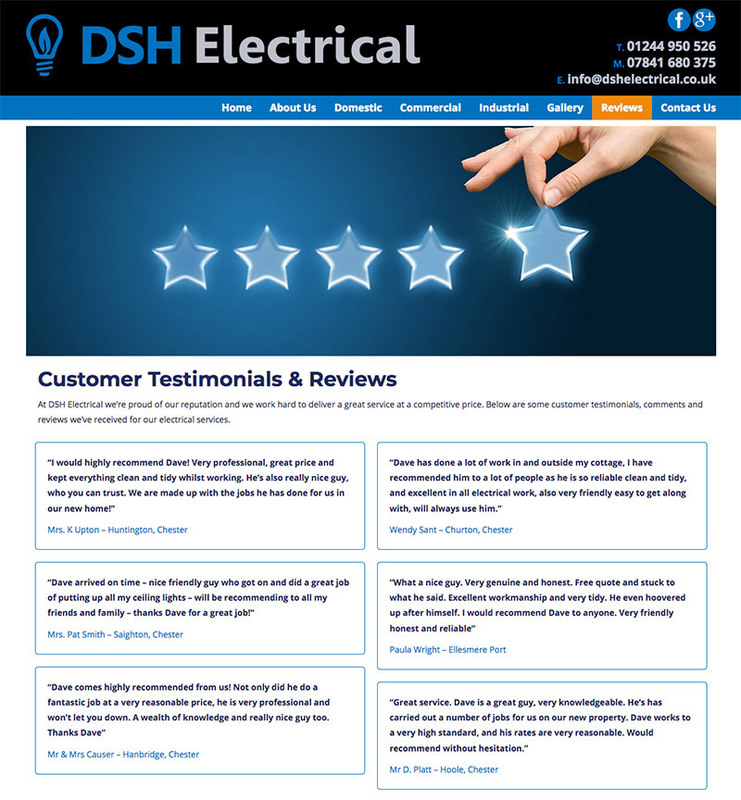 DSH Electrical had received a number of very positive customer comments about their electrical services and they were keen to share these with website visitors. We created a Customer Testimonials and Reviews page to house these and they can be added to at any time. 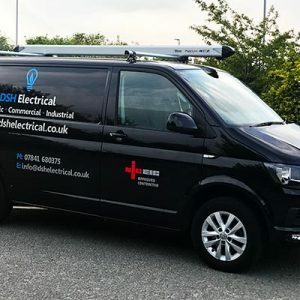 The website banner has also been changed so that it now sits on a black background to match the new DSH Electrical van. 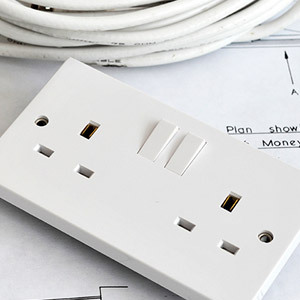 It’s always good practice to keep things consistent and recognisable when it comes to brand and identity. Getting the best from your website is about continually reviewing and developing it so that it meets the needs of your customers, Google and other search engines and to ensure it accurately reflects your business and the services and products you offer – we’re always happy to help!